There is unrest in the streets! 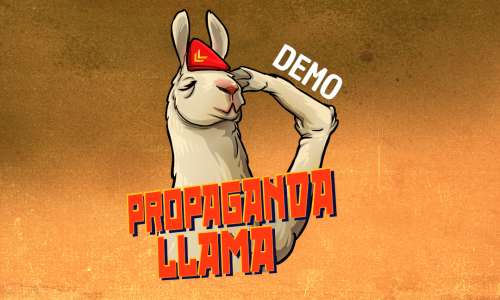 Spread propaganda to your fellow llamas to recruit them to your cause. 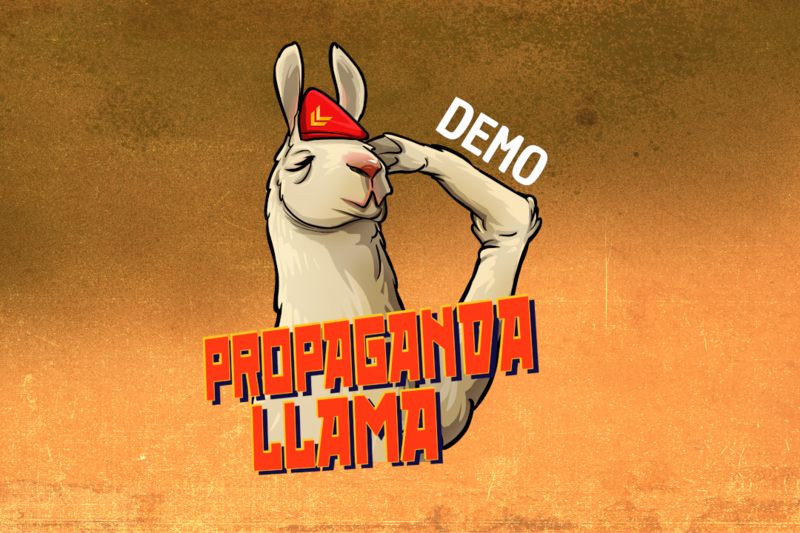 Press and hold spacebar to charge up your propaganda machine and release it to indoctrinate the masses. 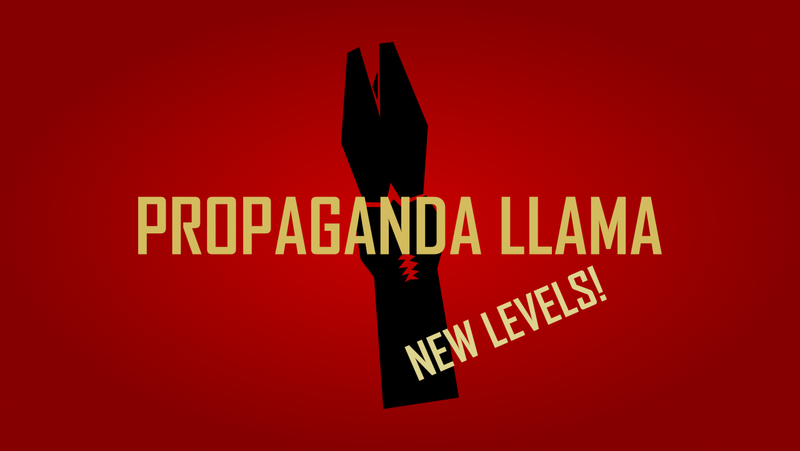 Try to convert as many llamas as you can in Propaganda Llama!